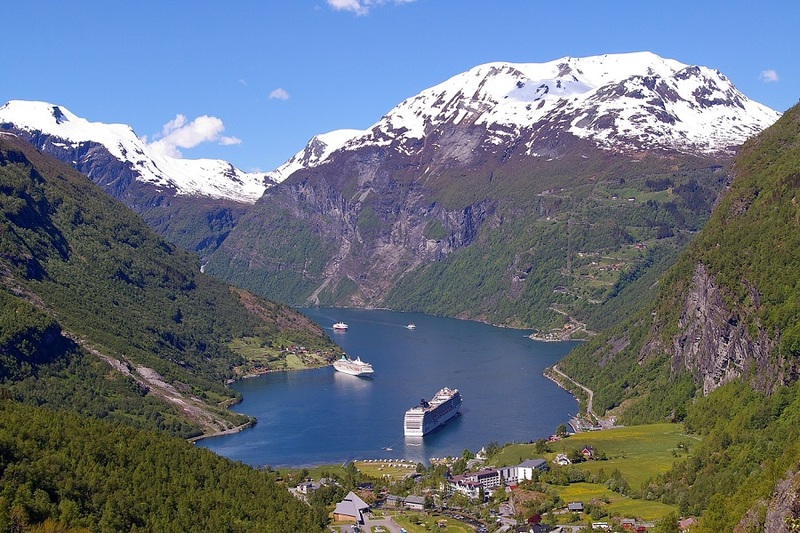 Experience the best of Denmark and the surrounding Arctic region with our selection of Denmark Tours designed to showcase and show off the very best part of this phenomenal Scandinavian nation. 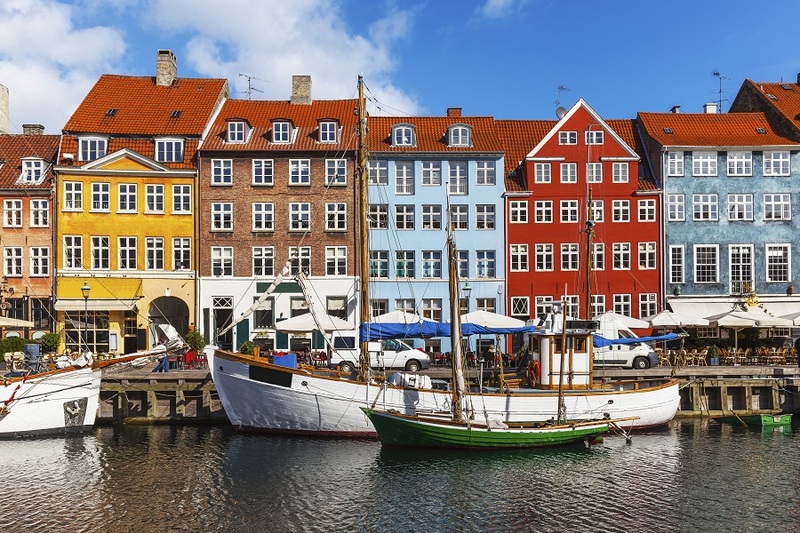 Denmark Tours will have you traipsing through the heart of Viking territory, exploring the never-ending natural beauty of fjords and forests, and completing the experience with a thriving cultural city tour through the capital in Copenhagen. Denmark Travel opportunities allow you to move through this ancient archipelago with ease and enjoyment, leaving nothing out and conveying you through your experience in style. Enjoy an Eclipse tour of the crown of the Arctic with the three royal capitals of Scandinavia, including Denmark, designed to showcase their unique characteristic and charm. 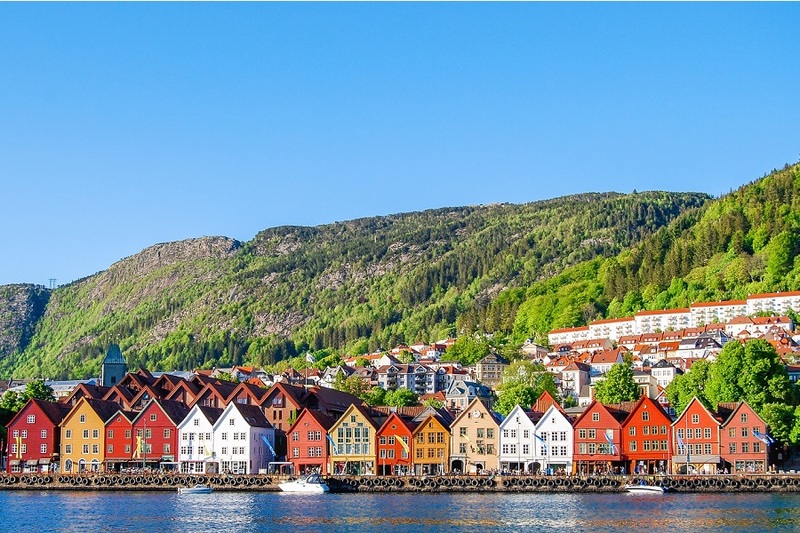 Beginning with Oslo in Norway, arguably the Viking capital of Scandinavia, where it is situated by its fjord of the same name, you will experience outstanding scenery and photo opportunities. On into Stockholm in Sweden, with its pulse, beauty and amazing archipelago, and then completing your tour in Denmark’s capital Copenhagen, the cultural and historical oasis. Copenhagen will amaze and delight. Situated on the coastal islands of Zealand and Amager, it is the very epicentre of cultural highlights and European design. Discover rich historical architectural sitting cheek-by-jowl with lush, sleek modern lines. For lovers of nature, be sure to explore the gardens dotted throughout the city, ensuring you make time to visit Christiansborg Palace, a Renaissance-era Rosenborg castle and home to the Danish crown jewels.